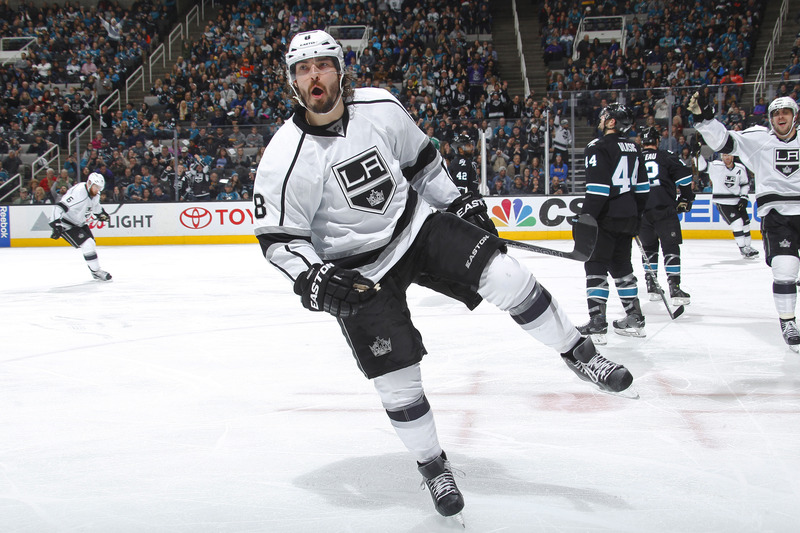 Going forward: Signed through 2019 with a $7-million cap hit, Doughty provides excellent and much needed value for a team pressed up against the salary cap. He’s part of the Holy Trinity that includes Anze Kopitar and Jonathan Quick, and as long as that tri-force is together, Los Angeles has as good of a base as virtually any NHL team to build around (though Kopitar’s rising price does complicate the need to surround the group with viable supporting pieces and young players on entry-level contracts). 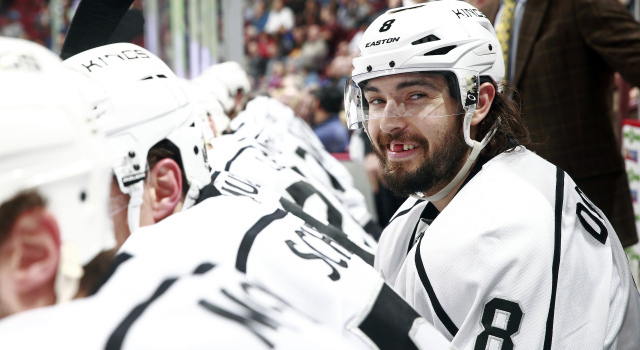 The Kings will be looking to reinforce their defense, preferably with a right-handed shot if available, which could off-set some of the extra minutes that Doughty has cannibalized by virtue of his all-situational usage. One question heading into training camp is who will vie to open the season as his defensive partner. In his minutes alongside Brayden McNabb (far and away his most frequent partner), the duo posted an excellent on-ice GA/60 rate of 1.42; alongside fellow Team Canada rearguard Jake Muzzin, they were a near-identical 1.43. By the time he arrives in Los Angeles, he’ll already have (presumably) taken part in a large swath of World Cup games for tournament favorite Canada. 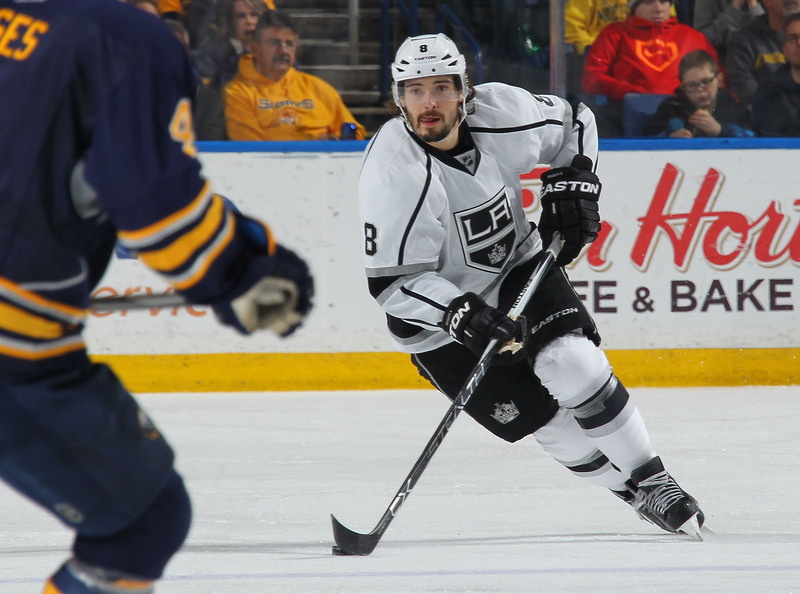 Entering his prime years, there’s nothing to suggest that Doughty’s 2016-17 performance will differ greatly from his accomplishments in 2015-16, which is a good thing because he’s the best all-around defenseman in hockey. Expect him to wear an “A” on his jersey and have another stellar year. 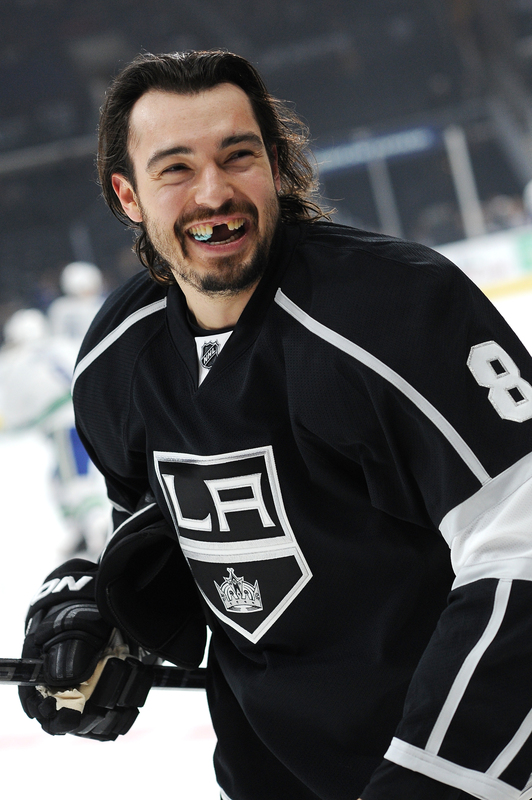 How would you grade Doughty? 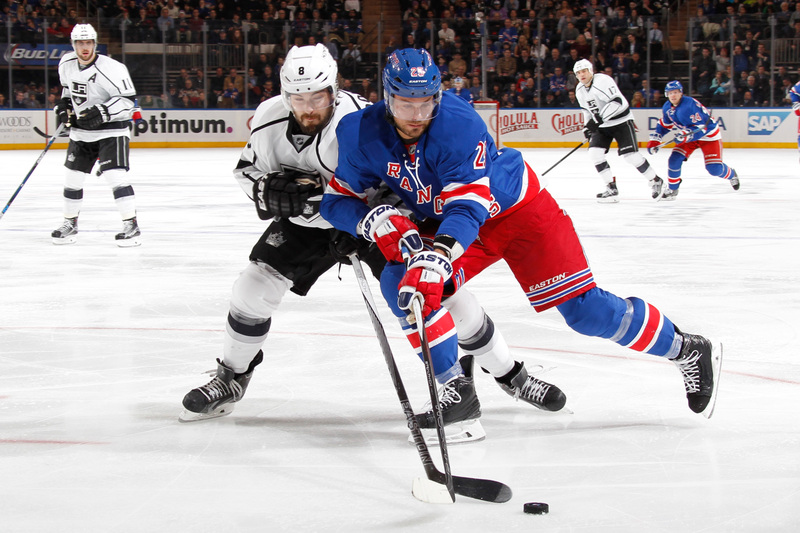 « Previous Post Lucic a “priority” as talks continue, but is there optimism?